A product that respects both nature and beauty: made with ingredients of natural origin, it gives your lashes a thick and full look, helping to preserve their natural structure. The 100% natural and vegan formula contains mineral pigments that give lashes an extremely seductive, deep black colour. The texture ensures quick and ultra-effective application, for perfectly defined lashes that seem thicker, with undeniable intensity and volume. 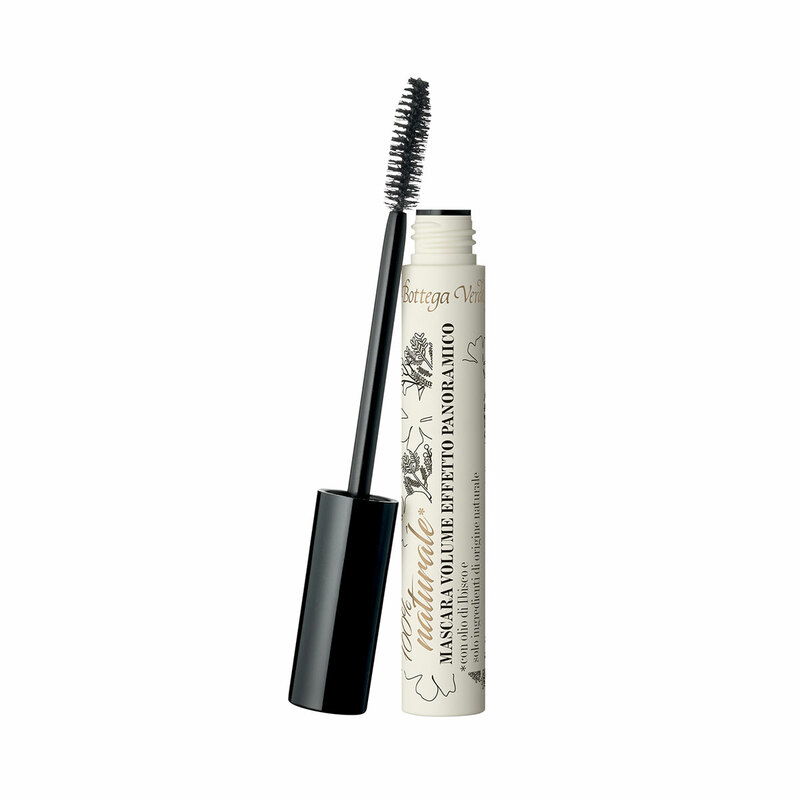 Made with ingredients of natural origin, this mascara gives your lashes a thick and full look, helping to preserve their natural structure. The 100% natural and vegan formula is creamy and volumising, producing a seductive deep black colour. *100% ingredients of natural origin. Actions:Gives thickness and volume to lashes. Direction for use:Apply it to your eyelashes with the wand. Suggestions:For everyone who wants a natural, vegan product. Characteristic:The 100% natural and vegan formula contains mineral pigments that give lashes an extremely seductive, deep black colour. Choose it if you want a product that contains no silicones, parabens, formaldehyde releasers or mineral oils.